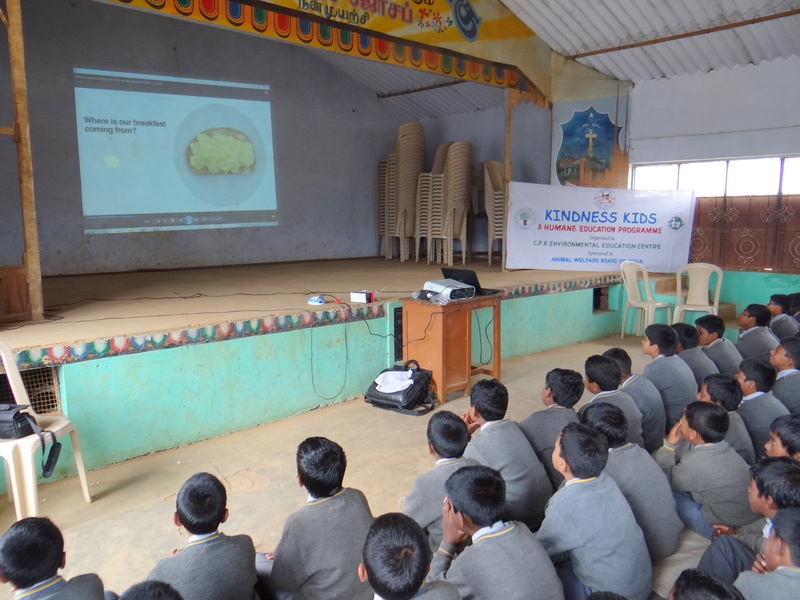 Kindness Kids program for 2015-16 began in Niligiris District. On July 23, 2015 the Teachers’ Orientation was held in Gudalur which was attended by 56 teachers. 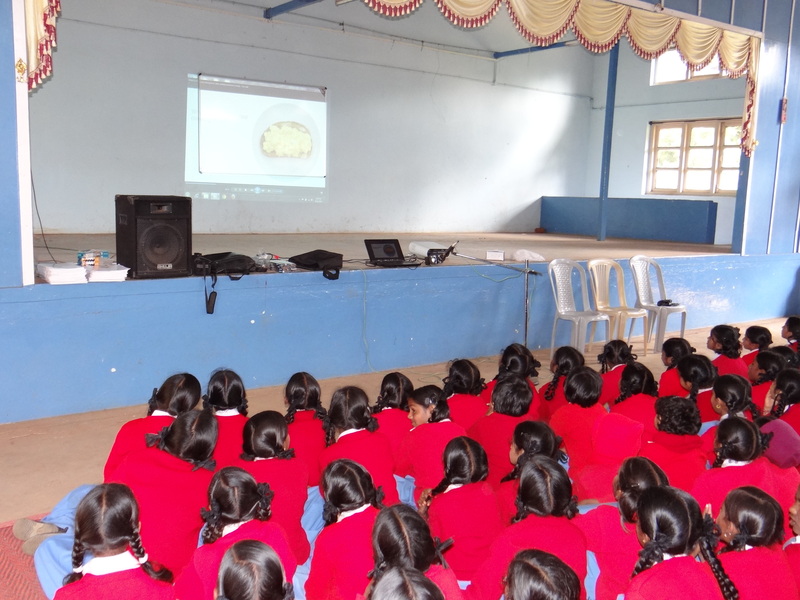 On July 24, 2015 it was held in Ooty where 32 teachers attended the same. A total of 88 teachers participated in the Kindness Kids Orientation program held for the academic year, 2015-16.